My latest weapon in the war on peace and quiet is a Fender Modern Player Telecaster Thinline guitar. The F-hole is real, and the single-coil MP-90 pickups are unlike anything I’ve ever heard. 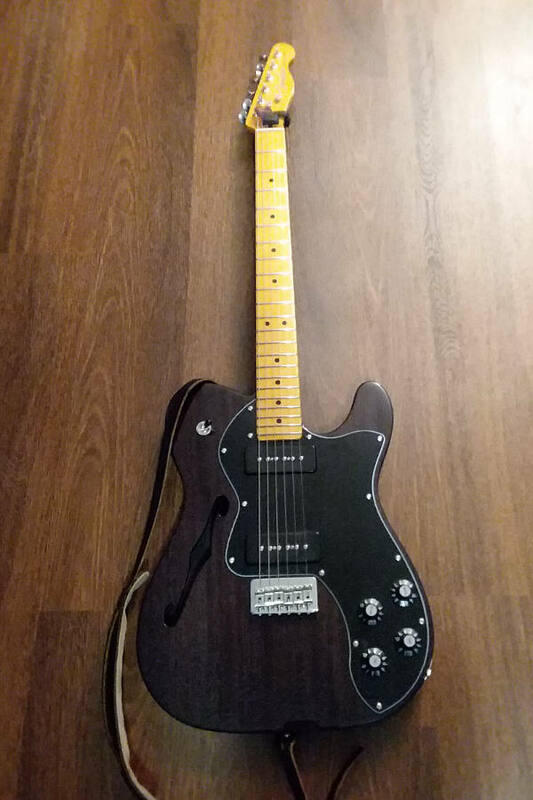 The post Fender Telecaster Thinline Guitar appeared first on Jerry Schwartz.